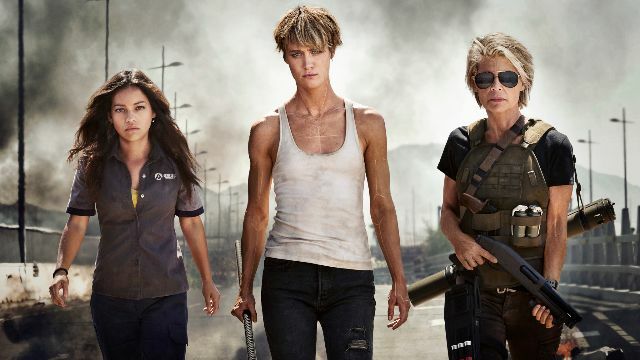 While production chugs along on the upcoming sixth Terminator movie, which is wiping the slate clean after 2015’s Terminator: Genisys, filmmaker James Cameron has revealed the working title for the movie to Yahoo (h/t JoBlo). With many months left before the sequel arrives in theaters, it’s likely the title could change as films sometimes work with a different subtitle during production. Every Terminator sequel to date has had a subtitle, dating back to Terminator 2: Judgement Day, which the new movie will act as a direct sequel to. Other subtitles in the series include Rise of the Machines, Salvation, and Genisys. 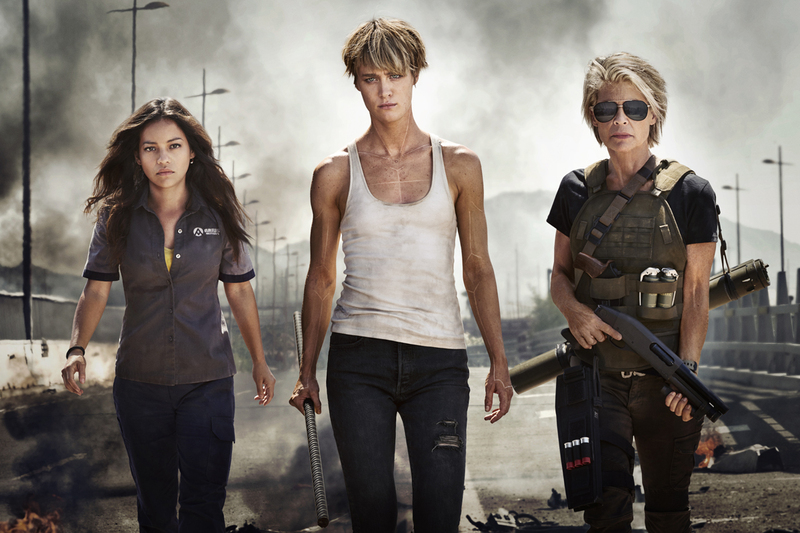 Mackenzie Davis (Blade Runner 2049, Halt and Catch Fire) leads the new movie, with Arnold Schwarzenegger (sporting a beard!) and Linda Hamilton returning as their iconic characters. The sequel also features Natalia Reyes (Lady, La Vendedora de Rosas) and Diego Boneta (Scream Queens), as well as Marvel’s Agents of SHIELD‘s Gabriel Luna as the new Terminator. Cameron is producing the new film series with David Ellison of Skydance. Billy Ray (The Hunger Games) wrote the most recent draft of the script, which was conceived by Cameron, Miller and Ellison. Directed by Tim Miller, Paramount Pictures will release the film on November 1.